Come For The Fitness, Stay For The Breakthrough! 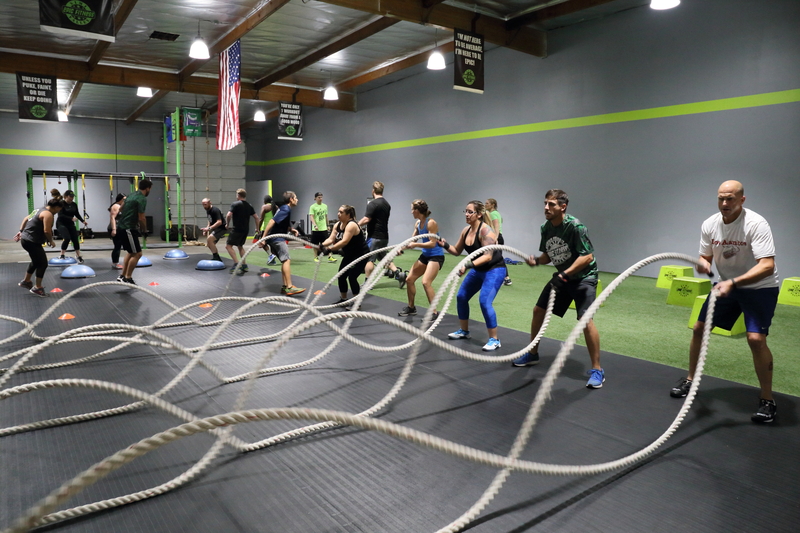 At Epic Fitness in Simi Valley, we have revolutionized Group Fitness training. Gone are the days of boring cookie-cutter workouts. Gone are the wasted movements and pointless exercises. 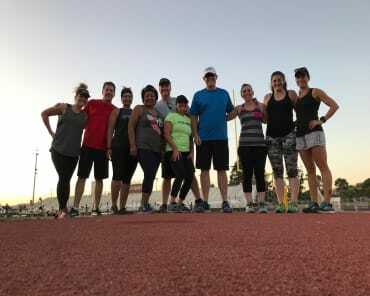 Our EPIC Group Fitness program is built to help you see real results FAST - whether you're an elite athlete or someone who is just getting started. 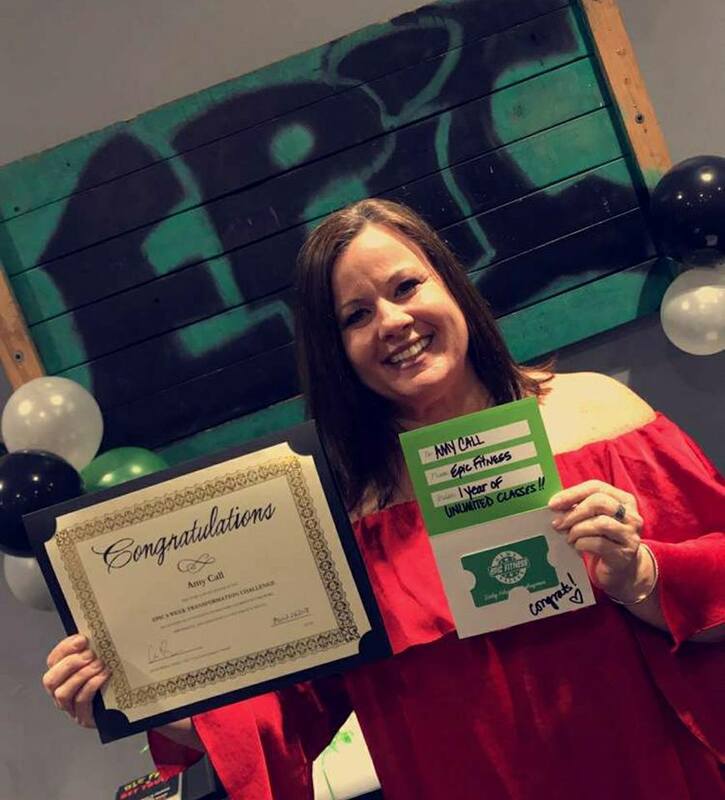 Epic Strong: Our business was founded on this innovative Group training program. We take our members from weak to strong and timid to courageous! These 1-hour classes are designed to burn fat and build muscle, as well as create lifelong health. Epic HIIT: HIIT stands for High-Intensity Interval Training, these classes are extremely effective and create RESULTS. Since HIIT classes are only 30mins, we ensure our Tribe members are maximizing their time and getting an excellent cardio blast. Epic POWER: Our 1-hour POWER class is guaranteed to leave you feeling strong and confident. We focus on form, technique, and lifting to give your body the ultimate strength and muscle building workout. That's right, at Epic Fitness, you'll never struggle to complete an exercise. 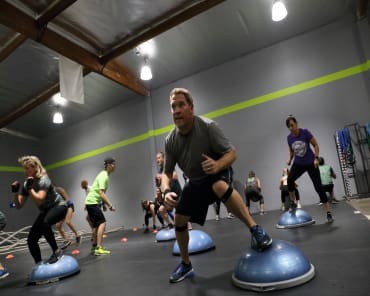 Our Group Fitness Classes are designed to be totally customizable, helping men and women of all fitness levels enjoy workouts that are perfect for them. All Epic Strong Group Fitness classes are 1 hour long and include a warm-up and cool down. 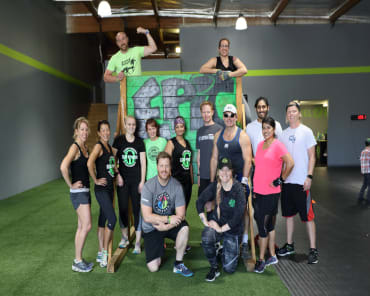 With the help of our professional certified instructors, you can scale and modify any movements to ensure that you're staying safe and injury free while also getting the most out of every single workout. Well, you can expect to have fun getting fit. That's the bottom line. Our Group Fitness Classes are fun and they work! You'll never have to question why we're doing this movement or that. Because everything we do serves a purpose and every movement is designed to help you take one step closer to your ultimate goal. Try Out Our Group Fitness Classes In Simi Valley Today! Are you ready for a change? 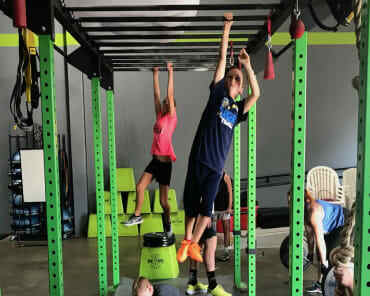 Join us today for the best Group Fitness Classes in Simi Valley and see how effective our training can be. At Epic Fitness, our goal is to help you be your very best. Are you up to the challenge? All you have to do is fill out the short form on your screen today to learn more. We'll reach out right away to answer all of your questions and get you set up!